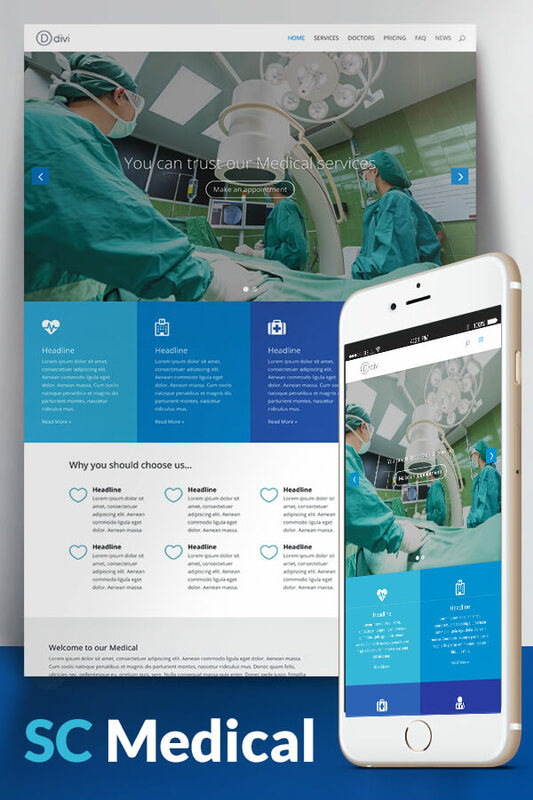 This child theme has a beatiful design and you can use it for a Medical, Hospital or Doctor Website. If you buy his theme and save lots of time!!. You can use the theme for your own projects or for customers and so on. The steps you can find in the documentation. You need approximately 2 minutes and your new beatiful Website is ready. * We used the images from pixabay and we don’t own the copyright rights.